Want to share games with friends? The Xbox One, Xbox One S, and Xbox One X make it easy. You can give another person access to your entire library of downloadable games. The process of giving a friend or family member unrestricted access to your digital games, often called “gamesharing,” is surprisingly simple, but comes with some big restrictions. You and your friend will both need Xbox One systems and your own Xbox accounts, with games that you’d like to access. Once you have those and are all set to go, we’ll walk you through how to gameshare on Xbox One, Xbox One S, and Xbox One X. Before you start, both you and your gameshare partner will need access to each other’s systems or be willing to exchange account info, including the email associated with your Xbox accounts and the matching passwords. From here, the following steps will explain what you and your partner should do on your Xbox One. To exchange libraries, you will need to repeat the process twice — once to connect your Xbox One to their account and a second time to connect their Xbox One to your account. 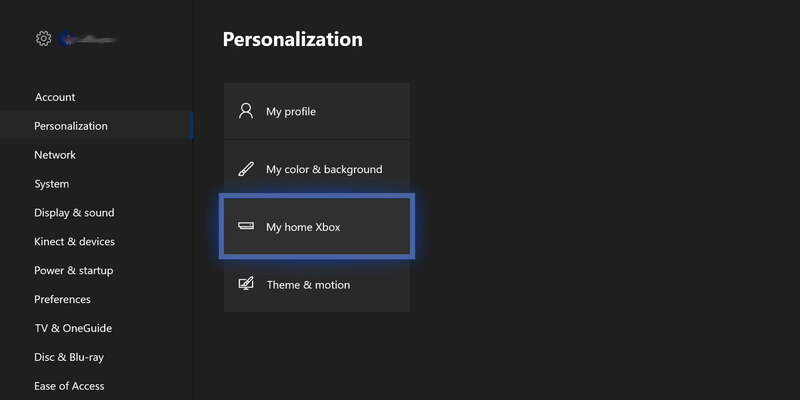 From there, you must make your gameshare partner’s Xbox One your “home Xbox.” Go into the “Settings” menu, then “Personalize,” then find “Make my home Xbox.” In that menu, register the system as your default device. As the description reads: “If you make this your home Xbox, people can play games without having to sign in as you.” Convenient and, of course, exactly what we’re looking to do. Last, all you have to do is go into your game library by selecting “My games & Apps,” and then “Ready to Install.” Here, you should see a list of all the games that are accessible to your account. This will now include both your own games, as well as your gameshare partner’s. Sharing also allows you to split an Xbox Live Gold account. It comes with risks. 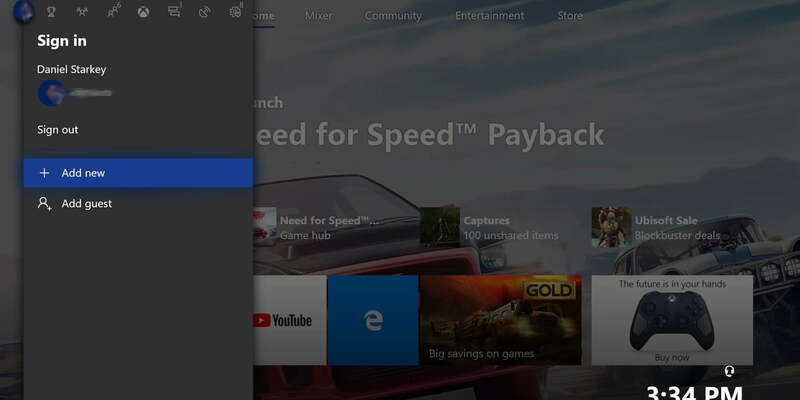 Your friend will be able to make purchases through your account on the Xbox store, so be careful about what information you store on your account. We highly recommend you only set up gamesharing with a trusted friend or family member. 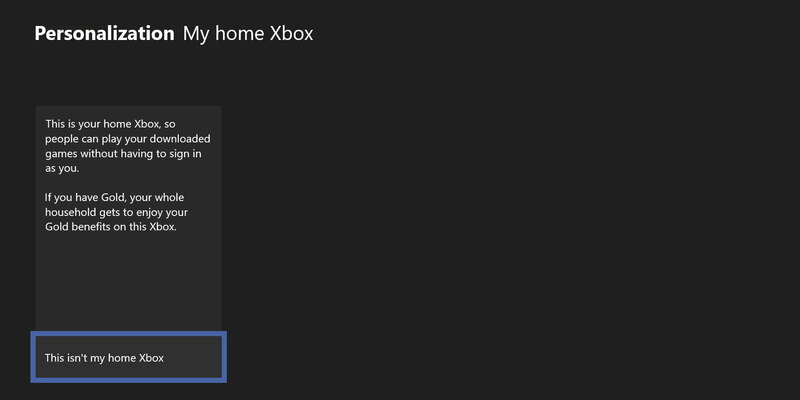 If your internet connection happens to go out and your current Xbox One isn’t registered as your home Xbox, you also won’t be able to access your digital game library. Other users on your console also won’t have access to your games or Xbox Live Gold subscription if it isn’t your home Xbox. You’ll have to repeat this process should either of you purchase a new Xbox One, or upgrade to an Xbox One X. Microsoft allows you to change your home Xbox five times per year, starting from the first time you switch it. In other words, you cannot constantly swap accounts with friends to share different games. We recommend you pick one person and make a plan before exchanging account information.